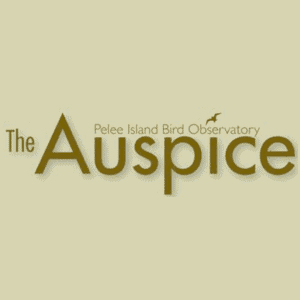 If you would like to receive our tri-annual email newsletter, The Auspice, please enter your email address below. * Under no circumstances will this information be divulged to a third party. PIBO uses MailChimp as a secure mailing-list partner.